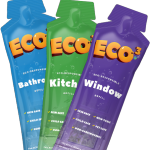 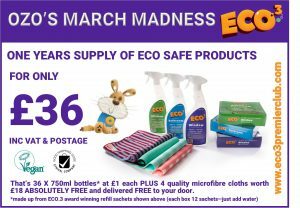 If you’ve never tried ECO.3 before, here is your chance to pick up a sachet of ECO.3 750ml Bathroom Cleaner, 750ml Kitchen Cleaner and 750ml Window Cleaner. 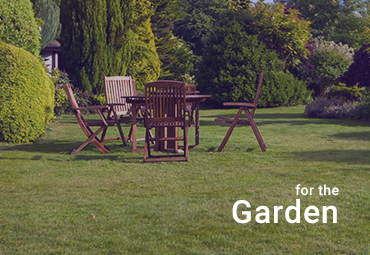 We will also give you a 15% discount coupon to use on your next purchase. 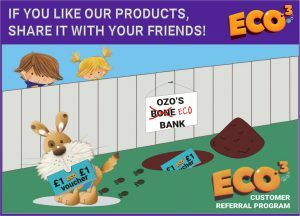 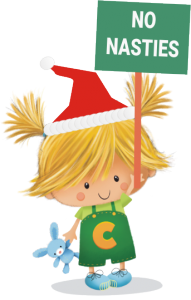 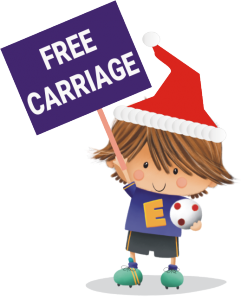 WHY NOT JOIN US AT OUR FACEBOOK PAGE FOR ALL OUR LATEST NEWS AND OFFERS. 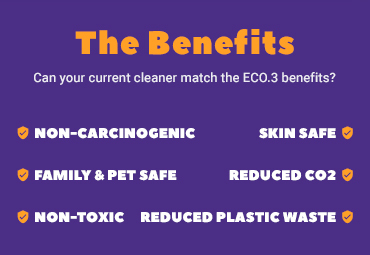 ECO.3 natural plant-based ingredients are non-toxic, non-carcinogenic, non-allergenic, safe for you, your family, your pets and our environment. 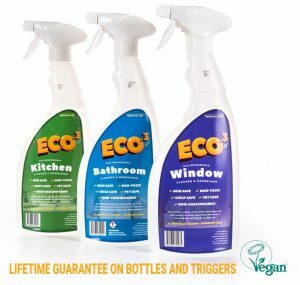 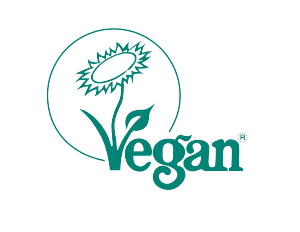 Allergen-Free Household Cleaning Brand I use your products because my son has allergies and I find this to be the best cleaning products to stop him feeling itchy or flaring up. 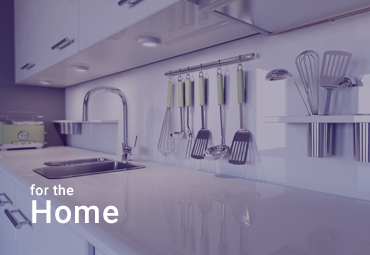 Take a read of this: 5 benefits of non-toxic kitchen cleaners Then try it for yourself!!! 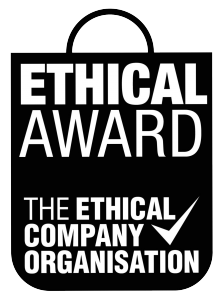 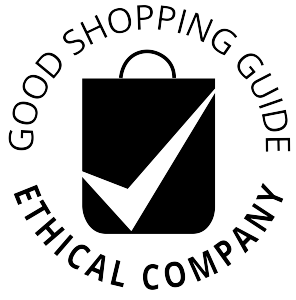 Can I just say it has been a pleasure to buy from this Company. 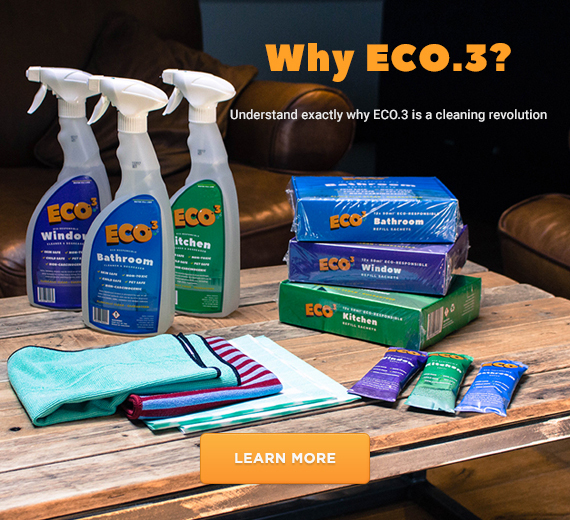 They keep you fully informed during the order process, the products I ordered have performed as stated and I would have no hesitation in using ECO.3 again.